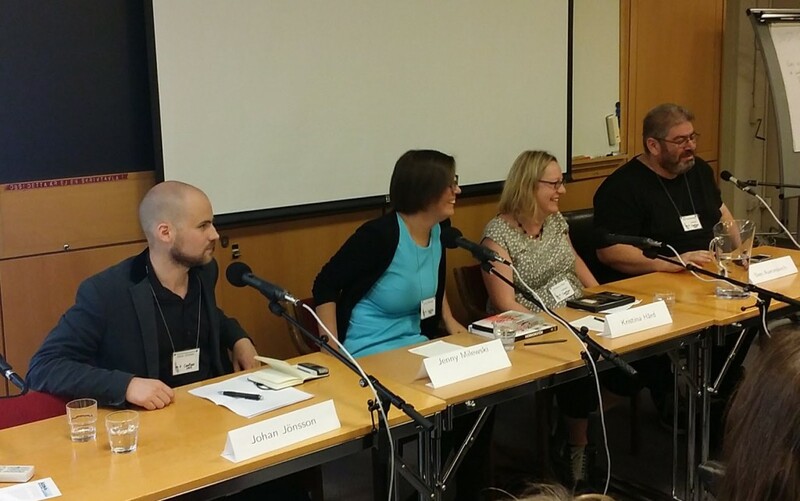 What is it like to be an author in Canada, UK and Sweden? 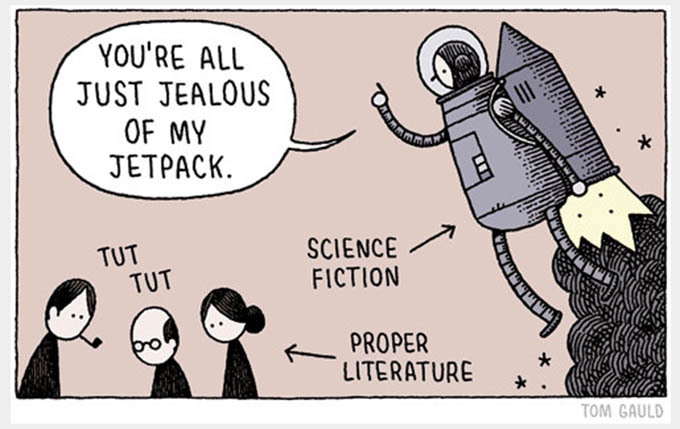 How do the conditions differ, especially for writers of sf and fantasy? How is genre literature looked upon in the different countries? Is it becoming more or less appreciated, by the public and critics? 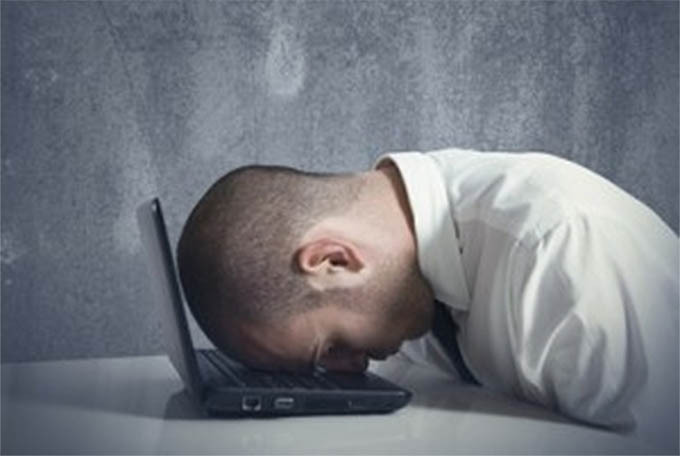 När den första boken är utgiven, hur är det att skriva den andra? Vilka farhågor/svårigheter finns? Hur övervinner man dem? Vad är lättare andra gången och varför? At last, a new Star Wars film! The panel remembers the old films, the favourite scenes, the characters, good or less good. Were the first three films really that good or is it the influence of the “nostalgia filter”? How are they holding up today? And what is there to say about the later trilogy? Was it really so bad? Does the opinion differ between different fan generations? And what are the expectations for the film that is released this year? What would the panel like to see and not see in that film? Is it at all possible for it to fulfil the expectations? And are the sf-films not more sophisticated nowadays? 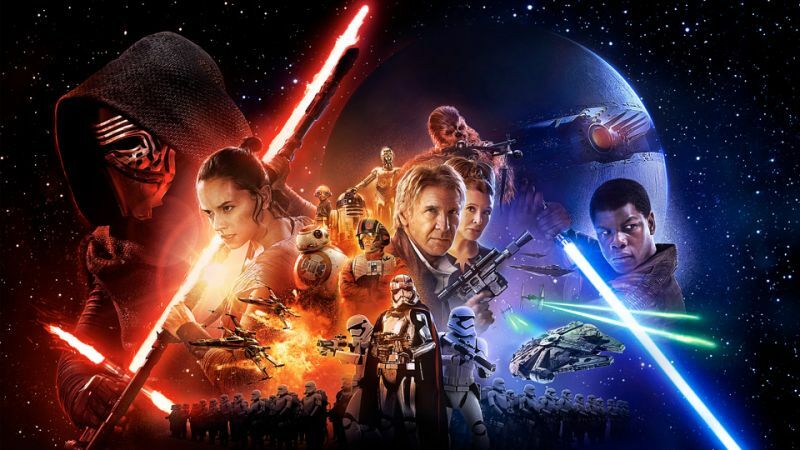 Can a new Star Wars film meet the expectations of the public of today without losing the charm of the first films? Participants: Roger Klein, Helena Kiel, Sten Rosendahl, PC Jørgensen (mod), Dave Lally. 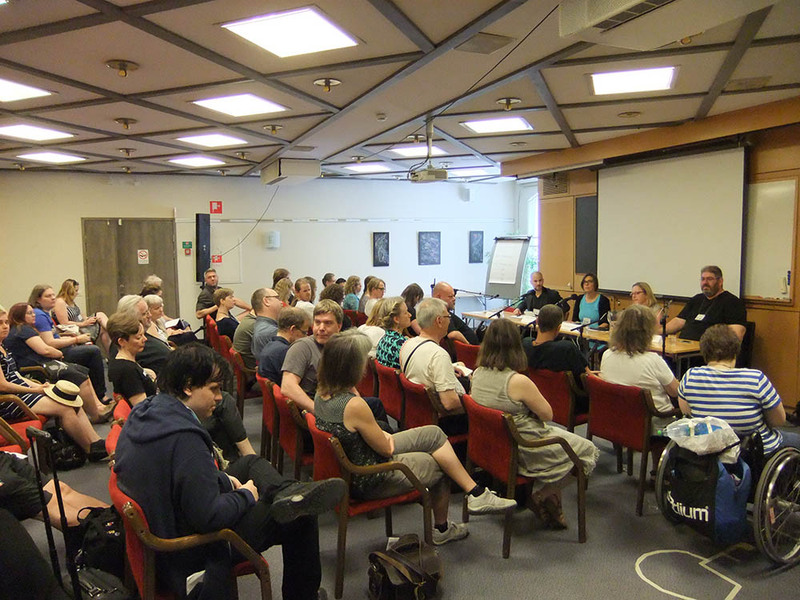 Participants: Johan Jönsson (mod), Jenny Milewski, Kristina Hård, Ben Aaronovitch. Many authors write about a place that they and perhaps also the readers know well, but although it is a common place it is given a “soul” or a specific personality. How do you as author give an ordinary place these properties? Will some places work better than others – London is often used? Are there any places that are harder/impossible to animate? Do you have any examples of successful animations? Examples in addition to the participating authors: Neil Gaiman, Paul Cornell, Nene Ormes.